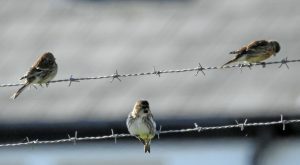 TIREE: 1 Lesser Whitethroat still at Balephuil – also 2 Chiffchaff, 10 Redwing, 1m Greenfinch, 1 imm Siskin and 1 Chaffinch new there (John Bowler). 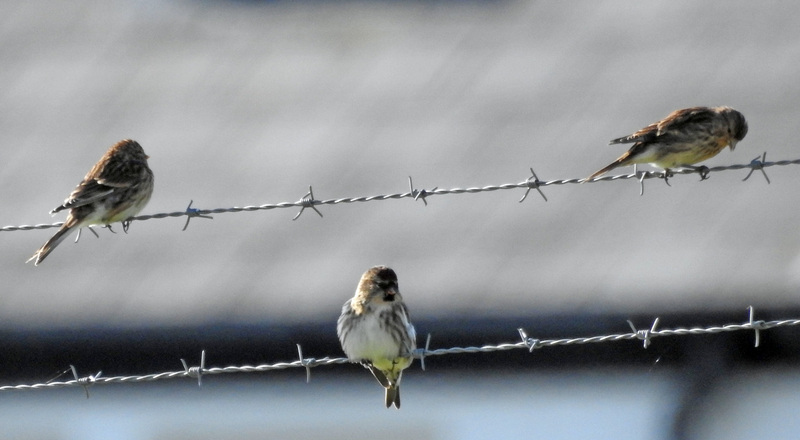 2 Greenland (rostrata) Common Redpolls, 2 Wheatear, 3 Redwing, 1 White Wagtail, 6 Swallow and 1 Chaffinch at Balemartine. 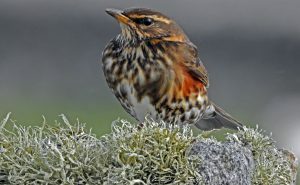 1 Redwing at Hynish (John Bowler/Jim Dickson). 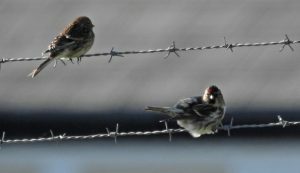 1 Goldeneye at Loch Riaghain, 3 Pink-feet and 4 Barnacle Geese at Loch na Faing, 2 Coot still at Loch Bhasapol and single Goldcrests at Vaul and Cornaigbeg (Jim Dickson). 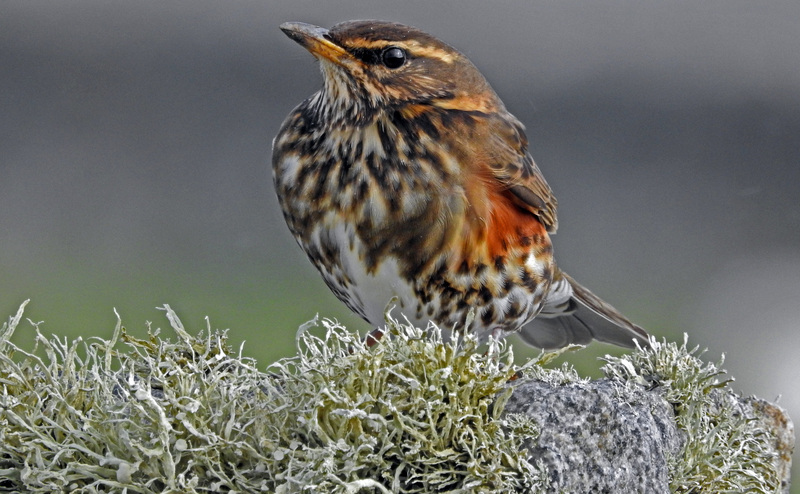 REDWING – Hynish,Tiree 6th Oct (Jim Dickson). 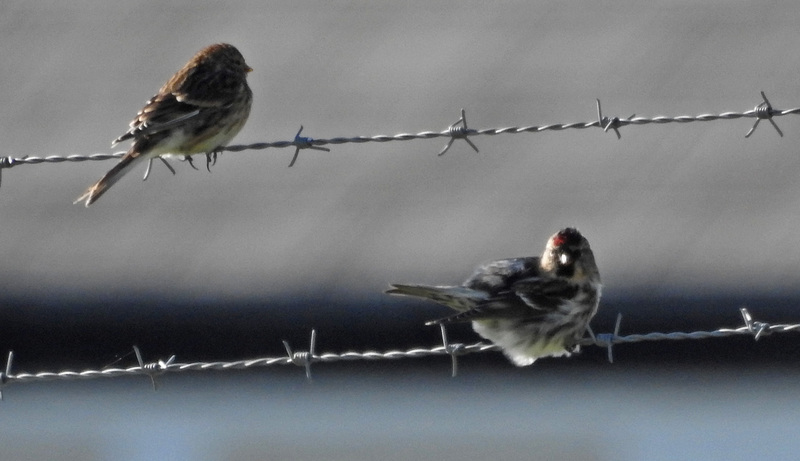 Greenland (NW) Redpoll (with Twite)- Balemartine, Tiree 6th Oct (Jim Dickson).